Kristy has put together a list of what crystals she feels are best to support us at the moment as the shift in consciousness continues on. She has included all their properties. I work with crystals a lot and over the years I have been able to connect with them faster than I used to. I do have my favorites like everyone else, but I also try to give all of my crystals a bit of love and attention. One thing I have noticed lately is that there are more and more people with growing interest in crystal energy and which ones are best for this or that. I have put together a group of crystals that I am calling the top eight of the New Age world — this of course is straight from intuition and this list is not limited to just what I say. All of the photos are from my crystals. One of the “Stones of Awareness” for the New Age, this stone represents peace and brotherhood. It facilitates conscious contact with the angelic realm. It enhances telepathic communication and enables astral projection while still maintaining contact with everyday reality. Angelite is a powerful stone for healers because it deepens attunement and heightens perception. It provides protection for the environment of the body, especially when taken as an elixir. Psychologically, it helps you to speak your truth, helps you to be more compassionate and accepting, alleviates psychological pain and counteracts cruelty. It has been used to enhance astrological understanding and bring deeper understanding of mathematics. It also facilitates telepathic contact between minds. Transmutes pain and disorder into wholeness and healing, opening the way for spiritual inspiration. It helps connect to Universal Knowledge and raises awareness. Facilitates the rebirthing process, stimulates healing and opens psychic channeling. When applied to the feet it unblocks meridians and energetic pathways. It heightens sensory awareness and to help one see many paths that are available to be used to surmount one’s challenges. To cleanse, place in a bowl of hematite or crystal quartz. DO NOT EXPOSE TO FLUIDS for any length of time, as it may rehydrate the gypsum mineral that it is created from. Allow it to have some time in the sun and under the stars. 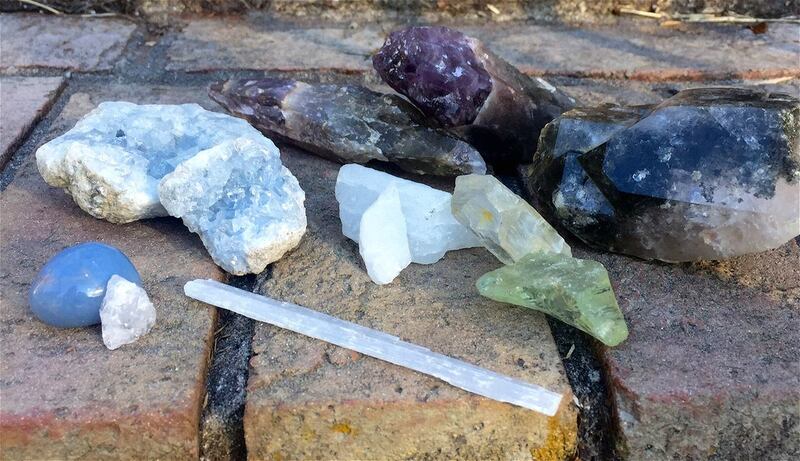 Also known as the “Kindred Spirit” crystal, it is said to be a powerful synergistic combination of different minerals including: titanite, cacoxenite, lepidocrocite, ajoite, hematite, magnetite, pyrite, pryrolusite, gold, silver, platinum, nickel, copper, iron, limonite, sphalerite, covellite, chalcopyrite, gialite, epidote, bornite, rutile, and smokey quartz in amethyst. Balancing all of the chakras, it has a sedatative effect on the mind, stilling it so that profound healing and conscious connection with higher dimensions occurs. It deepens meditation and enhances metaphysical abilities of all kinds. This crystal is said to be an extremely potent tool for the New Age, amplifying the effect of all other high vibration crystals and rapidly accelerating spiritual development. It makes it easier to connect with guides and angels due to its open channel to the angelic realm. It works with upper chakras, but healing all over the body. It enhances healing, personal development and intuition. It is excellent for spiritual healing, brings about inner purification, increases psychic sensitivity, insights to truth, lucid dreaming, balanced awakenings, experiences with our angels and visions of future events. It also lets us remember our past lives, the associated karma and then helps to release those old karmic patterns. 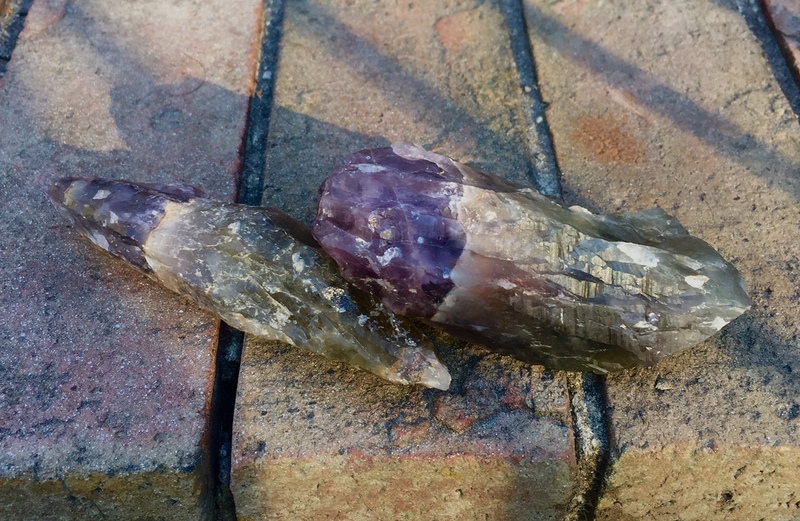 Auralite facilitates deep meditation, brings inner focus to help delve into the higher realms, focus on inner spirit and abundances that are present on in life. It sweeps away debris from consciousness. It does code clearing, DNA healing, and cellular activation. It has been found to be about 1 to 2 billion years old. It is part of the sacred geometry of the Earth’s core and the New as One Light frequencies. Because of the sheer amount of elements and minerals found in the crystal, it is like a bridge to the divine. These crystals are particularly helpful in artistic endeavors in which new, original results need to be created. Using the tools and methods of previous times; it enhances artistic inspiration. It is also a strong source of the natural power of creativity to us by stimulating and energizing that creativity. A rare and light-bearing crystal, a stone for the New Age. It is an extremely pure vibration that is attuned to the highest frequencies. It brings higher frequencies down to Earth to aid in spiritual evolution. It expands your consciousness. If you are ready, it can lift your awareness and vibrations to a higher level, and it helps you to give out a positive vibration to benefit others. This crystal never requires cleansing and it is always energized. It should be handles with care if you are not used to working in the spiritual realms or at high frequencies. The vibrational shift it induces is powerful. Azeztulite facilitates meditation, instantly inducing a state of “no mind” and providing a protective spiral around the physical body. It stimulates the kundalini to rise up the spine. A stone of vision and inspiration, it opens the 3rd eye, the crown, and the higher crown chakras reaching up to spiritual levels. 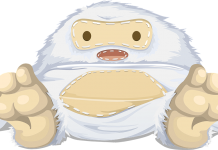 It tunes into spiritual guidance from the future assisting in making important decisions. It activates ascension points at the base of the spine, middle of the abdomen, and center of the brain to shift to a higher vibration while still in the physical body. Used on the third eye, it helps you to see the future. It is said to be connecting those who use it to beings in other dimensions. 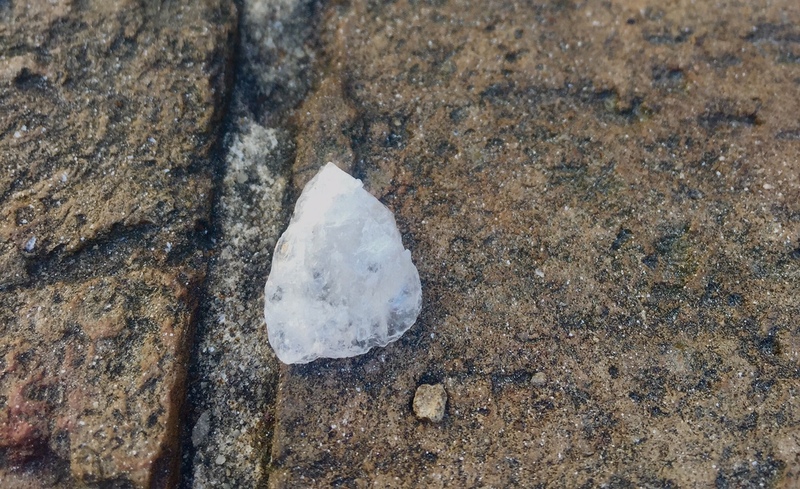 This white crystal has been named after a group of interdimensional beings called the “Azez” that were said to have made a connection with those who named the stone. This crystal has a high vibration and is a teacher for the New Age. It is imbued with divine energies, and takes you into the infinite peace of the spiritual and contacts the angelic realms. 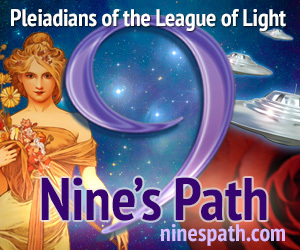 It jump starts spiritual development and urges you toward enlightenment. A useful stone for stimulating clairvoyant communication, dream recall, and journeys out of body. It promotes purity of the heart and attracts good fortune. It heals the aura and reveals truth. A stone that brings balance and alignment. It assists in conflict resolution and in maintaining a harmonious atmosphere in times of stress. It imparts gentle strength and enormous inner peace despite urging toward greater openness to new experiences. It is a teacher of trust in the infinite wisdom of the divine. This crystal calms and sharpens the mind, dispersing worries and promoting mental clarity and fluent communication. It also aids in the analysis of complex ideas. It synthesizes intellect with instinct and promotes mental balance. Placed on the third eye, it opens a connection to the universal energies. Celestite brings a vision of peaceful coexistence with the whole of creation and it holds the possibility of total harmony. These crystals have many natural terminations and folds over a multilayered crystal. It has a gently flowing energy that removes blockages and fear, balancing the polarities and opening the way to necessary change. Elestials are great for sustaining and comforting. They are helpful in overcoming emotional burdens and connecting to the eternal self. This crystal can take you into other lives to understand your karma or deep into yourself to give an insight into the spiritual processes at work. They are extremely high vibrational and powerful stones to aid in spiritual growth. Attuned to vibrations of the higher spiritual realms and help you to make a stronger connection to the being there. Great to keep nearby as they continuously receive spiritual vibrations which they regulate and attune to the energy of those who are nearby. 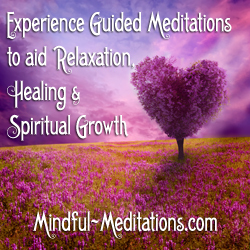 They assist healing on a deeper soul and karmic level. They have a strong energy to contact celestial beings, and in particular the angels. Elestials bring the most Yin power. Known as the matriarch stone, the Queen Stone, and the symbol of feminine dominion. 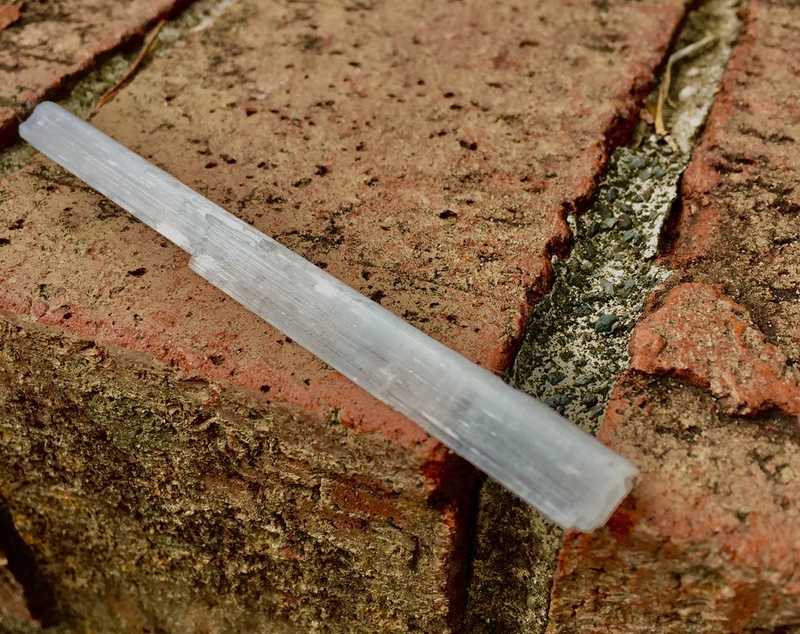 These types of crystals are not transparent, not elongated, and have many points representing and depicting the feminine powers of the Universal Life Force. They are best used as personal talismans for women who are building self confidence, and personal power. 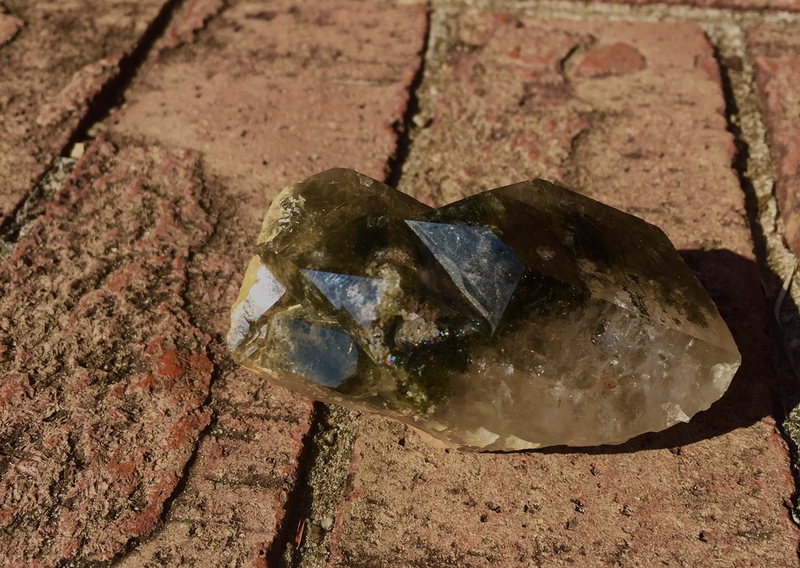 If you are starting a business, starting a career or have a new leadership position, an elestial quartz will focus and amplify your natural leadership abilities. Keep it with you always. Another stone for the New Age. Sometimes known as the “Angelic Stone” because it enhances angelic connection. 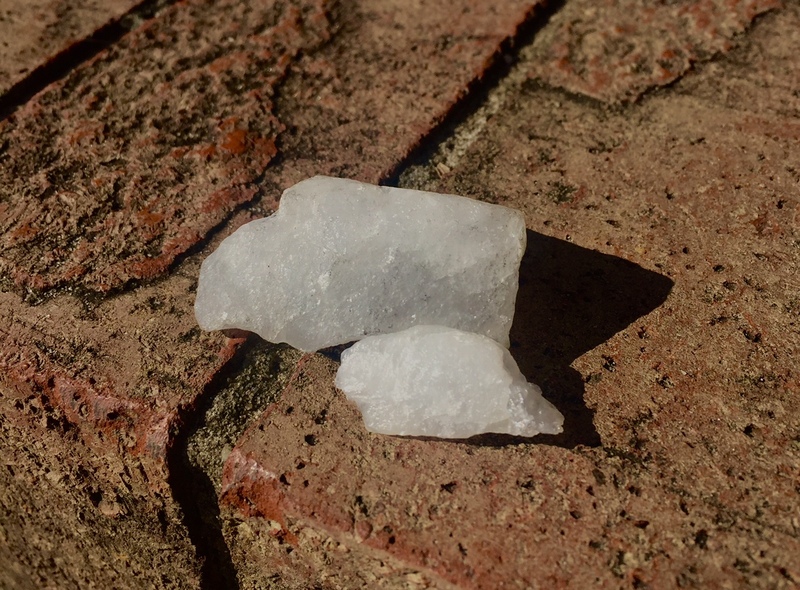 With a high, pure vibration, Petalite opens up to cosmic consciousness. It aids in spiritual purification. 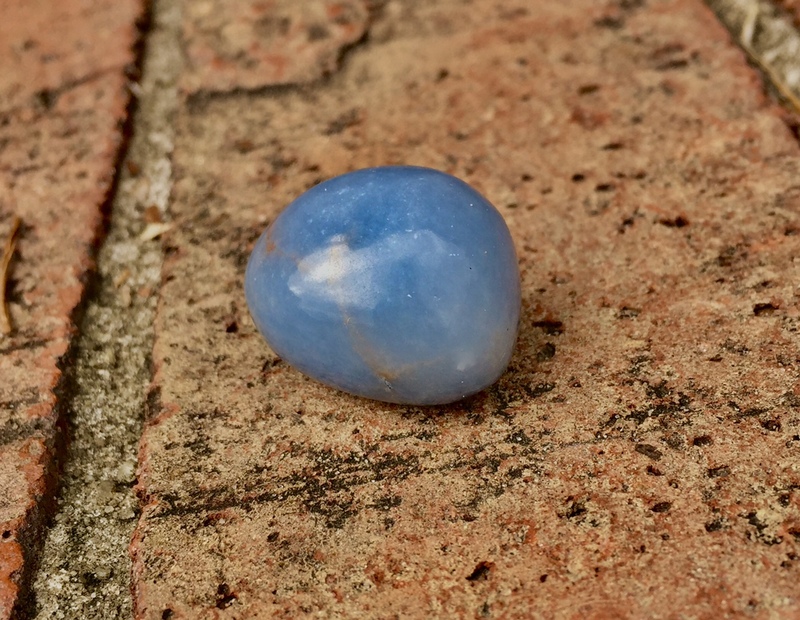 This is a protective stone that enhances meditation and attunement; it takes you to a very calm and clear spiritual dimension from which causes can be ascertained and transmuted. It is particularly useful for ancestral and family healing, as it reaches back to a time before the dysfunction arose. It is a shamanic stone. It provides a safe environment for spiritual contact for a vision quest. It activates and energizes the process, and at the same time it grounds during spiritual activity. Petalite calms the aura and opens the throat and higher crown chakras, linking you to spiritual vibrations. It moves you to beyond your present metaphysical abilities, linking you to the highest levels of spiritual knowing, and facilitates speaking of what you see during spiritual visions. Even one small piece is extremely potent as an elixir; it can be used to release negative karma and to clear entities from the aura or the mental body. It is extremely helpful during the tie-cutting as it brings the higher selves of each person into the process and neutralizes manipulation at any level. If carried on the body, it constantly energizes and activates all of the energy centers of the body at every level. It enhances and energizes the environment in which it finds itself. Specific colors have additional properties: a pink one clears the heart meridian and emotional baggage. It strengthens the emotional body and releases fear and worry. Is a stone of compassion, and it promotes flexibility while maintaining gentle strength. A clear one renders negative energies impotent. It clears implants, miasms (any three underlying chronic diseases that affect humankind; sycosis, syphilis, and psora), and negative karma at any level. 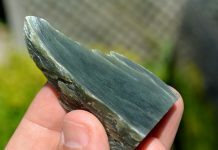 Has one of the highest crystal vibrations yet discovered. It connects personal consciousness to a high frequency, enabling information from that space to be translated to the earth. It contacts the angelic realms and the ascended masters. It’s purifying and integrating, bringing the spiritual vibrations down to Earth. It resonates with the etheric body, activates the light body, and aids in the ascension process. This crystal heals the soul and purifies the subtle and physical bodies to provide a suitable vehicle for it. Its energies are only available to those who have prepared themselves by shifting their personal vibration to a higher level. 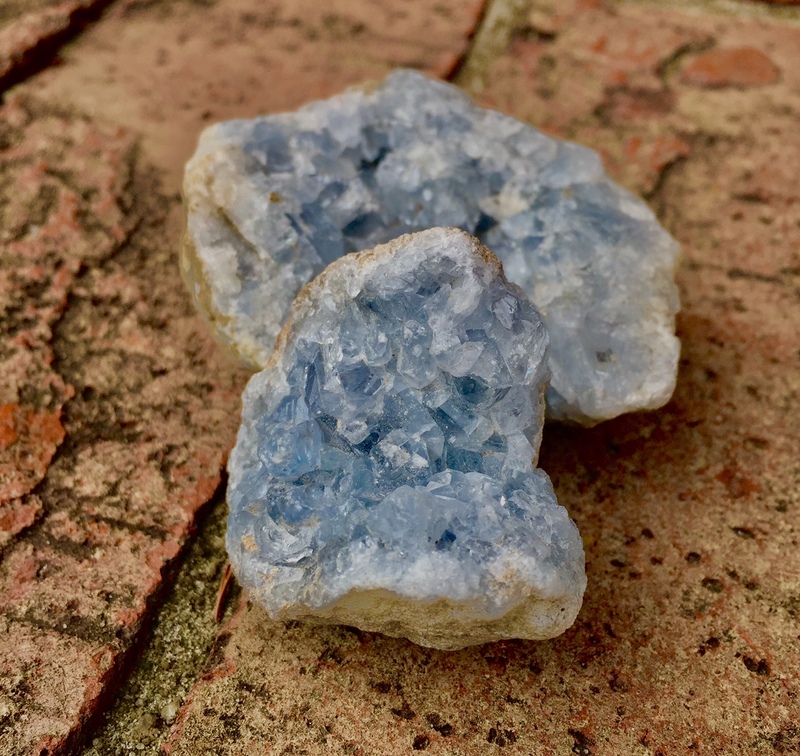 Phenacite has a strong connection with all the chakras and imparts knowledge on how to heal and activate them all. It stimulates the third eye and activates the higher crown chakra, enhancing inner knowledge. It works at a subtle level, purifying the body and clearing energy pathways. It downloads information from the Akashic record via the etheric blueprint so that disease from any source can be identified and released. It activates healing from the etheric body to the physical. It also has the power to amplify the energy of other healing crystals. Different colors have additional properties: clear forms aid in interdimensional travel. Facilitate moving through vibratory spiritual states that would not normally be accessed from Earth. It activates memories of earlier spiritual initiations and teaches that “like attracts like” urging you to raise your vibrations, purify your thoughts, and put out only positive energy. 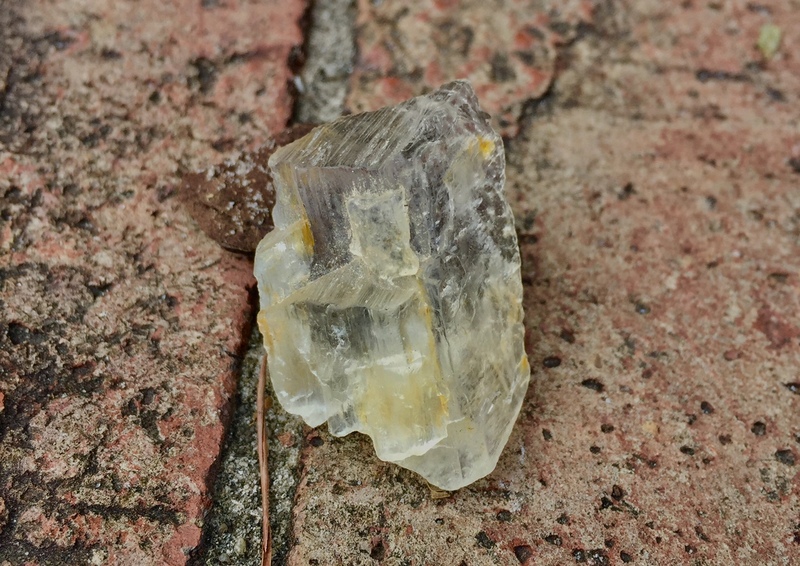 Yellow forms of this crystals have a particular aptitude for extraterrestrial contact. This is a stone of manifestation, bringing what is desired into being on the physical plane provided it is for the highest good of all. Is a calm stone that instills deep peace and is excellent for meditation or spiritual work. Telepathy is enhanced by each person holding a piece of pure-vibration. The purest translucent white selenite has an ethereal quality and is said to inhabit the place between light and matter. An ancient stone, it is nevertheless one of the most powerful crystals for the new vibration on Earth. It can be used to form a protective grid around the house, creating a safe and quiet space that does not allow outside influences in-use internally in the carriers of the house. A large piece placed in the house ensures a peaceful atmosphere. Wands can be used to detach entities from the aura or for preventing anything external from influencing the mind. 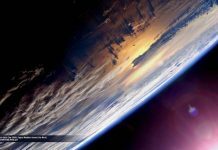 Carrying the imprint of all that has happened in the world, it reaches other lives and is very useful for checking on progress made and for accessing the plan for the present life from the between-lives state. It pinpoints lessons and issues that are still being worked upon and shows how they can best be resolved to ascertain what has happened in the past. Selenite assists judgment and insight. It clears confusion and aids in seeing the deeper picture. It brings about a conscious understanding of what has been occurring at the subconscious level. A powerful disperser and stabilizer for erratic emotions. Its finest healing occurs at the energetic levels. Different colors have different properties: orange-brown connects Earth’s angelic energies and aids earth healing. Blue crystals placed on the third eye, it quiets the intellect, facilitates shutting off mind chatter during meditation and quickly reveals the core of a problem. Green assists in working towards the highest good; it makes you feel good about yourself and helps to overcome the effects of aging on the skin and skeleton. Fishtail provides deep healing for the nerves. Is extremely calming, stabilizing emotions and defusing tension. This form of selenite is often called “Angel’s Wing Selenite” and facilitates angelic contact. Desert Rose helps dissolve self-imposed programs that have been running for too long. It releases the program and assists in finding an appropriate replacement; it can be used to strengthen affirmations for this purpose. I hope that you all find this information useful and thank you for taking the time to go through it as I know it is very long. Kristy is an artist, healer, intuitive, and has a degree in Horticulture. 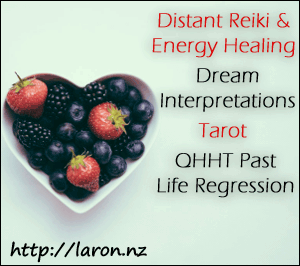 She’s been doing healing off and on since childhood, but since 2007 it’s been more of a stronger focus; she works with crystals, tarot, oracle cards, and energy. 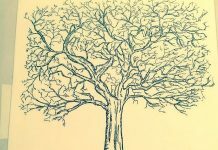 Kristy is in the initial stages of opening an online metaphysical shop with the plan to one day have multiple store locations; it will provide handmade organic products, and her art that she adds healing energy to. I was literally just thinking today about how i was considering asking for comments about a top suggested list of crystals. That is a fantastic amount of work and elegantly presented. Thanks very much for this beautiful piece. [ATTACH=full]1443[/ATTACH] [ATTACH=full]1444[/ATTACH] [ATTACH=full]1445[/ATTACH] So I got a package in the mail today from one of my suppliers who also digs. He is respectful in the removal of each crystal and thanks the Earth/Gaia. I am very picky who I get my supply from because of the energy connected. Thank you Kristy. They are beautiful. So wonderful. I love that Kristy's supplier respects each Crystal 🙂 and thanks Gaia before removing.